The debate over where to put a new Vikings stadium has reached a new stage in recent weeks. The options are being translated into dollars and cents in a way that they haven't before. Projections show the Metrodome may be the best deal for taxpayers, and another Minneapolis site near Linden Avenue the best for the Vikings. Gov. Mark Dayton on Wednesday laid out some of the options he's weighing. He said a billion-dollar plan in Arden Hills has its virtues, but he wants to know what the Vikings plan for nearby development. The governor called the Metrodome the most affordable, but fears it won't translate into long-term economic benefit. He said he likes the Linden Avenue site, but that there are too many unknown factors. But mostly, Dayton said, no one is showing him the money. 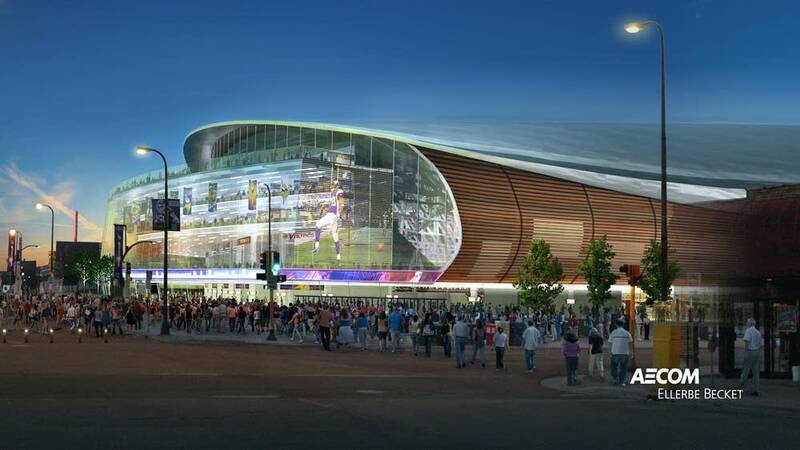 "Regrettably, there isn't a stadium proposal with a complete and sufficient financial plan. 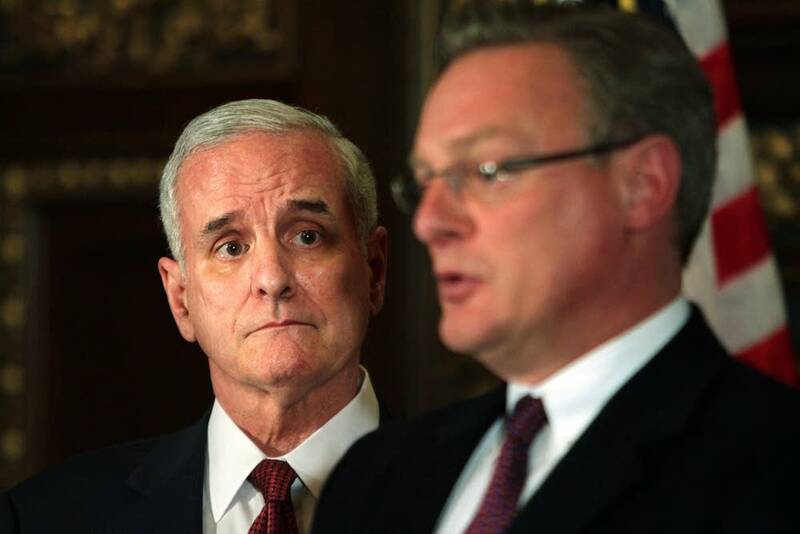 One which assigns equitable obligations to the Vikings, the local partner and the state of Minnesota," Dayton said. "No site sponsor has adequately resolved the major unanswered questions, in order to merit the approval to proceed." But consultants say a new Vikings stadium is financially viable — some proposals more so than others. In a report released Wednesday, experts hired by the Metropolitan Sports Facilities Commission say by investing on the Metrodome site, the state over 33 years could earn nearly $200 million, plus income taxes from the team, players, executives and the taxes derived within the stadium, according to Ted Mondale, the commission's chairman. The state's share of building the stadium would be $340 million. That's for a rebuild of the Metrodome, a financial best case scenario. Linden Avenue has the lowest estimated return, about $143 million dollars. The payback on Ramsey County is about the same, depending on the local contribution. The governor suggested that an expansion of existing charitable gambling could fund the public share. The Vikings side is a little more complicated. All scenarios currently being calculated call for the team to contribute more money than they have previously publicly offered — nearly double in the case of Arden Hills. Team vice president Lester Bagley would not discuss the Vikings share. "Those issues need to be sorted out, negotiated between the principals, not with the media," Bagley said. In a report obtained by MPR News, experts believe the Vikings could pay for more than half the costs to build and run a new stadium, and still earn enough annual revenue to make them financially competitive. "They should be flowing off about $30 million in new revenue, Mondale said. "The team is about break even now. And so that's kind of where you want to be." 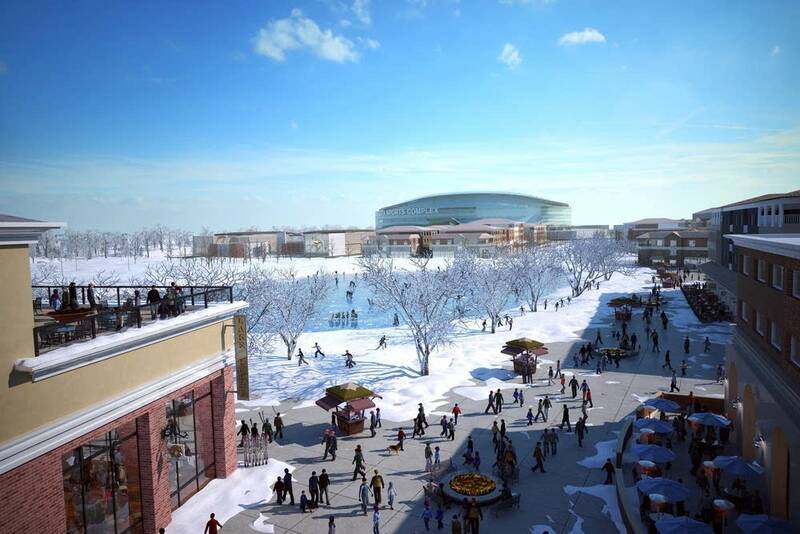 A draft of the report says that the Vikings' favorite site, in Arden Hills, hits that benchmark. But those financials depend on new countywide bar and restaurant taxes. Dayton said he does not anticipate that plan getting through the Legislature, and Arden Hills is a dead end without a local contribution. That leaves two Minneapolis options. Experts say Linden Avenue has the most benefit for the Vikings, at just shy of $30 million dollars in annual cash flow to the team. The Metrodome makes the Vikings several hundred thousand dollars less. In terms of team revenue, none of the sites vary by more than a few percentage points. Vikings officials said they have not seen the figures yet. Stadium critic John Marty, DFL-Roseville, thinks the Vikings are making a lot more money that the stadium study doesn't credit them for, and that they don't need public help. "It doesn't show revenue that might be coming in from naming rights. Seat licenses, it estimates that they might be going to the stadium debt, the owners' share of the stadium debt," Marty said. "The team and the consultants that work with the team are going to show us exactly the numbers they want us to see. Nothing more." So far, those numbers haven't been enough to convince the governor or the lawmakers who vote on it.